We all know the moment. February 9th, 1964, 8:12pm EST – after a brief commercial break, four young men from Liverpool step onto the Ed Sullivan stage, changing culture forever. By the time the band quit touring in August of 1966, they had performed 166 concerts in 15 countries and 90 cities around the world. The cultural phenomenon their touring helped create, known as “Beatlemania,” was something the world had never seen before and, arguably, hasn’t since. It was the first time much of the world felt truly unified – bound by aspiration and attitude, rather than divided by race, class, religion or nationality. THE BEATLES LIVE FILM PROJECT will tell the story of the band’s exceptional touring years – from the perspectives of the band, its world, the fans, and their world. It will examine the impact of those years on each of The Beatles – the toll that touring took on their relationships and the effect it had on their musical evolution, as well as the colossal boost the tours gave to their lifestyle and fame. But while the band created the spark, it was young people around the world who created the firestorm. The film will also explore the incomparable electricity between performer and audience that turned the music into a movement – a common experience into something sublime. 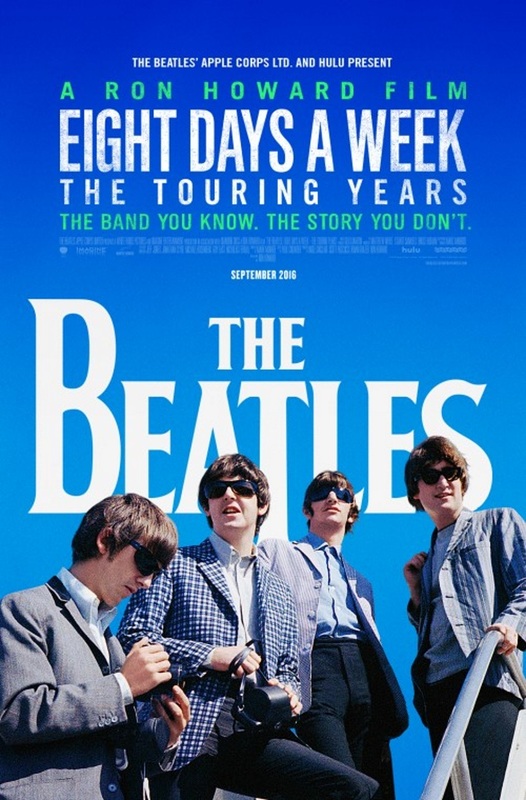 The credits started as the film showed the Beatles final live performance on the roof of their office building in London. Then we hear the song Love Me Do. After that, we hear the Beatles 1963 Christmas Record where the Beatles all say hello to their fans and talk about wha t happened during the year. Some showings have a 40 minute video showing the complete Shea Stadium performance. It is unknown if this is only for certain geographic locations or perhaps the discretion of the theater.